So after the advent of Nokia 6, Nokia 8 has come into the rumor light. The sleek body designed phone will have the Operating system as Android 7.1.1 Nougat. A boiling Qualcomm MSM8998 Snapdragon 835 Octa-core processor clocked at 2.45 ghx max. The processor is accompanied by a huge 6Gb RAM. To store up files, Nokia 8 will have an in-bulit 64Gb memory which you can up to 128Gb. 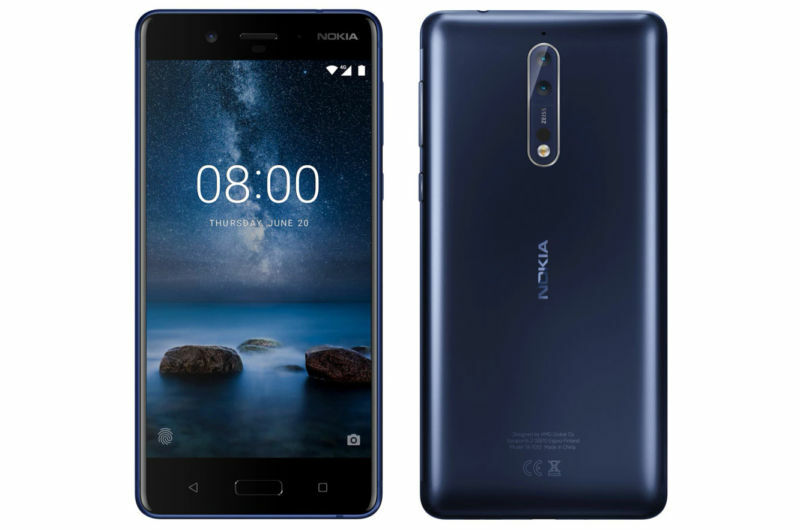 Nokia never fails when it comes to the camera shooter, i can count on them for 12Mp secondary camera and dual 13mp camera featuring Carl Zeiss optics. To keep the phone up and running is the battery of about 4,000mAh.